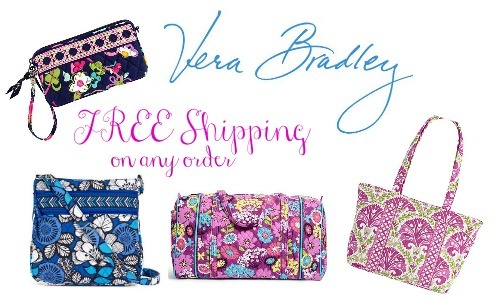 Vera Bradley is offering FREE Shipping on all orders for two days only! 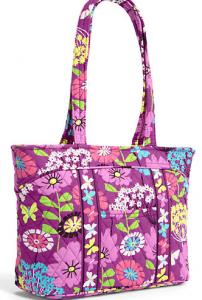 It’s a great time to shop for a Mother’s Day gift! 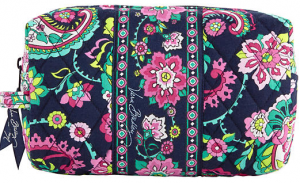 Check out the sale section to pair with this FREE Shipping offer. 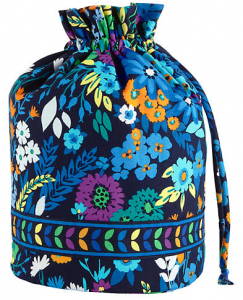 Also, if you plan on spending a little more, the Resort Bundle is on sale which includes a colorful tote and beach towel for $75. Offer valid through 3/27. Shipping is FREE.